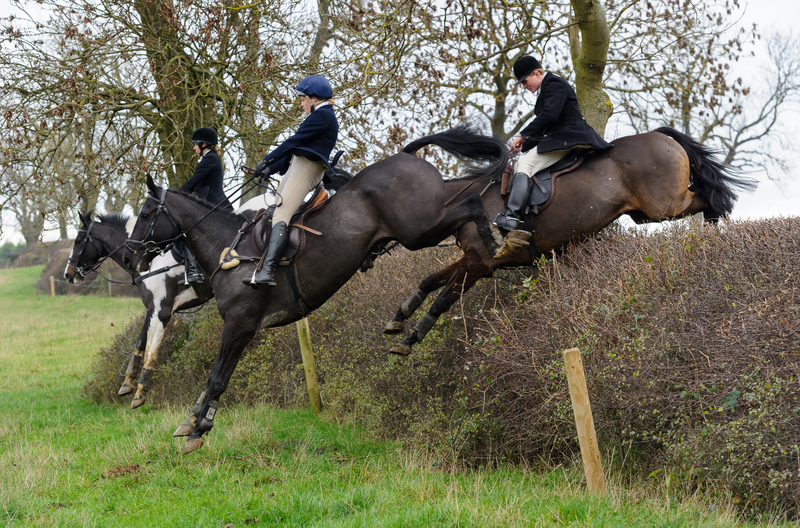 In the first of our new Photography Masterclass series, Nico Morgan shares his top tips for shooting hunting action shots, which will also prove useful to anybody photographing any sort of equestrian sport. 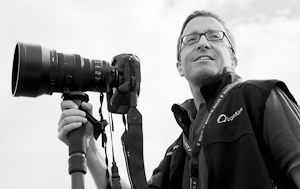 Nico is a freelance professional photographer, based in the East Midlands, who specialises in all forms of equestrian photography. During the winter months he can be found following one of the Shire packs. 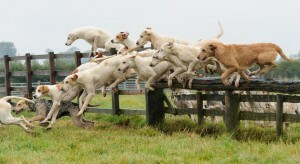 His work is featured in Horse & Hound, The Field and Tatler. This new series of top tips for starts with the basic guidelines for all action photos of this sort and move on in future instalments to more advanced techniques. 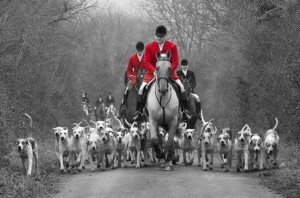 Before I start this series it is important to remember that hunting photography can be a sensitive issue. There is a lot of bad feeling from some quarters toward people who hunt and therefore not everybody will be happy to have their photo taken. Hunting nearly always takes place on private land, too, so it is important that we have permission to use our camera before we start. Seek out the Secretary and ask their permission to take photos. They may need to ask the Masters, and may seek some sort of assurance about your reasons for wanting to photograph or what the photos are for. 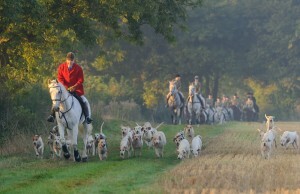 It sometimes takes time to gain the trust of a hunt so be patient and do as you are told. 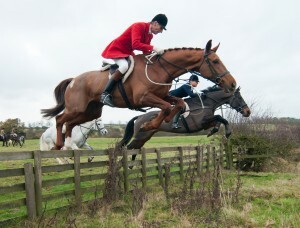 The golden rule of hunting photography is a simple one: flatter the subject! This sounds obvious, I know, but people forget it all the time. 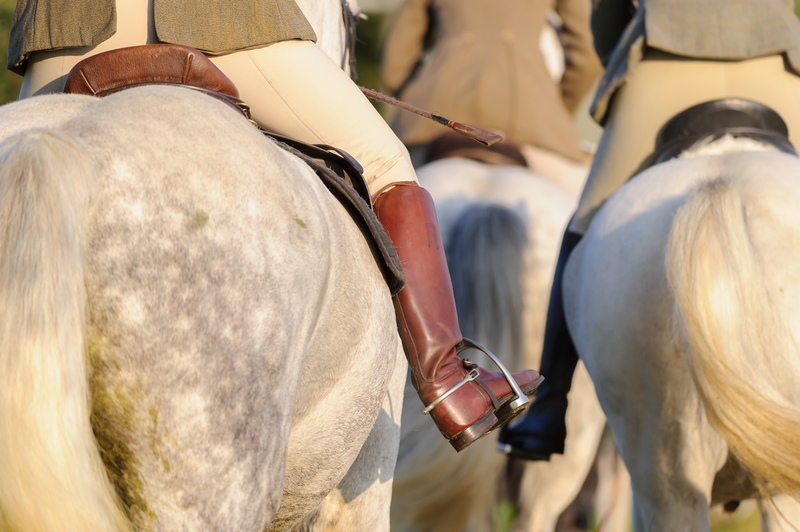 It is also important to remember that riders are normally much more interested in the way their horse looks, so remember to flatter the horse before you worry about the rider. Don’t chop bits off or keep pics where the horse looks awkward or unhappy. The next thing we can do as photographers is get into the right place before we take a photo. Almost all photographs can be improved by moving your feet to get into a better position and hunting photos are a prime example. The act of accompanying a hunt but not taking part is known as “following” but that is actually the last thing we want to do. Do your best to get in front of the subject and you are already onto a winner. 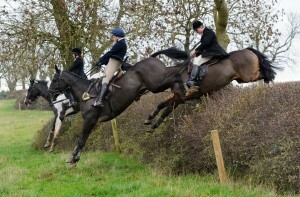 The heads of hounds, horses and riders are generally more photogenic than their bottoms. There may be exceptions to this but stick to the front for safety! …than the view from behind! 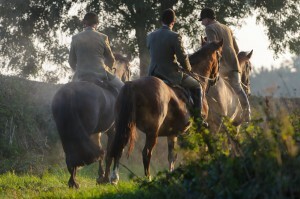 The first myth I would to dispel about any sort of equine photography is that you need expensive equipment to do it. That simply isn’t true! Yes, there are situations where modern technology definitely helps but when out hunting in the middle of the day there is no reason why your mobile phone camera cannot get excellent photos. Similarly there are lots of reasons why you could make a mess of it with all the most valuable kit! Having said this, basic cameras have limitations. The biggest of these is the lag between pressing the button and the image actually being created. For static situations at the meet, or other times of the day when the hounds or field are stationary, this does not present a problem. 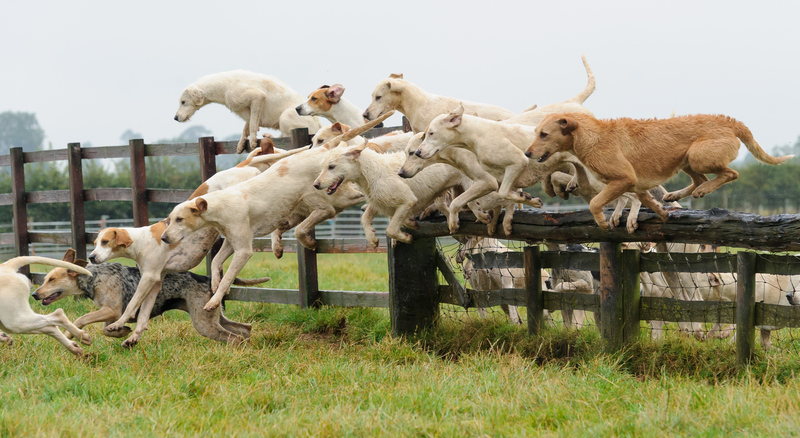 However, if you wish to capture action shots, such as hounds or horses jumping, you will need practise your timing so that you press the button enough time before the action actually happens. This is a challenge! If you have a relatively modern camera then a lot of frustration can be avoided by setting it up correctly in the first place. The last tip I will share in this piece is getting your camera settings right before you start. Most modern cameras have a choice of exposure modes, some more than others. For instance you may have the choice of Aperture Priority (Marked as A or Av normally) and Shutter Priority (S or Tv). This is very subjective but I like to use Aperture Priority mode for most of my shoots. We are interested in the horse/rider/hound and not the background so I set a nice wide aperture (small number) to reduce the depth of field (amount of the image which is in focus). Other professionals that I know choose to work in Shutter Priority to make sure that the camera does not slow the shutter speed down too much. I suggest trying both and seeing which you get on with best. If we are using Aperture Priority we have to keep an eye on what shutter speeds the camera is selecting for us. If they are too slow then we will see blurring in our images, caused by the slight movement of the horse while the shutter was open. To avoid this, point the camera at your subject and see what shutter speed appears in the viewfinder. If it is below 1/500s then adjust the camera’s ISO (light sensitivity of the camera) setting upwards until you get a shutter speed somewhere in the region of 1/800s or higher, especially if you are going to attempt some actions shots. Of course you may want that blurring to give the impression of movement. If this is the case then you may prefer to be in Shutter Priority mode and work the other way round. 1/320s is nice for creating the sense of speed in galloping photos, 1/125s for for slower movement, and so on. You must experiment. Similarly, if your subject is not moving or is only moving slowly then shutter speed is less important. Here it may be more important that you have more or less of the subject in focus. Choose a large (small number) aperture for a small, shallow, depth of field, or a smaller (large number) aperture if you want more of the scene in focus. Finally, the camera needs to be able to focus even as the horse is moving past us so we must set the camera to use continuous autofocus. Finding the setting for this varies from camera to camera but on Nikons the autofocus setting you want is “C” as opposed to “M” (Manual) or “S” (Servo). You’ll notice that this also stops the camera from beeping when it focusses which is a very good thing! When you switch back to normal “servo” mode autofocus for something else consider turning that beep off. You can follow Nico on Twitter @NicoMorgan and keep up to date with his shoots by liking his Facebook page here. Check out Nico’s website to see more of his incredible work.